Visitors entering Wayzata, Minnesota, pass by a former religious retreat with a now-rare remnant of the Big Woods ecosystem that once dominated the southeastern third of the state. 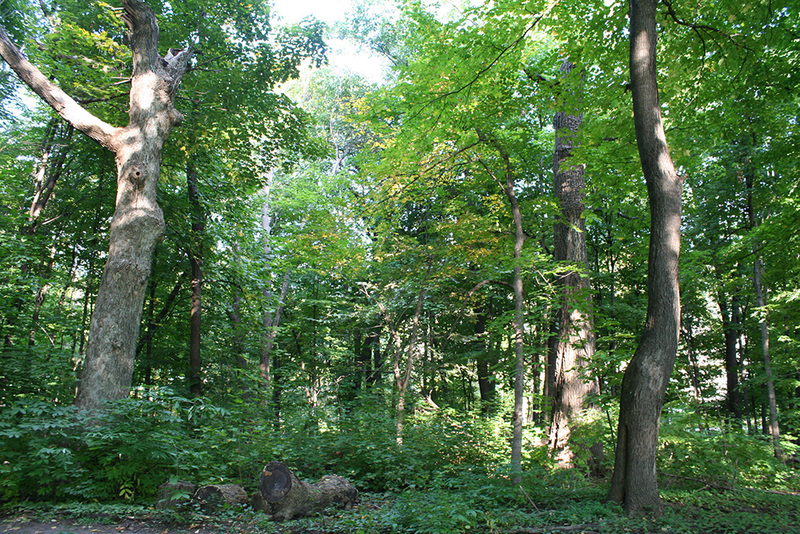 For years, community members of the rapidly growing Twin Cities suburb have worked to protect from development this historic forest. In 2003, The Trust for Public Land helped city officials design a $3 million bond measure to raise funds, and a citizen-led campaign passed the measure and raised an additional $1.6 million in private funds. In 2004, TPL acquired and then transferred ownership of the wooded portion to the city, and transferred the buildings and grounds to The Retreat, a nonprofit center that offers respite for persons in recovery. An easement transferred to The Minnesota Land Trust will protect the entire property from future development.